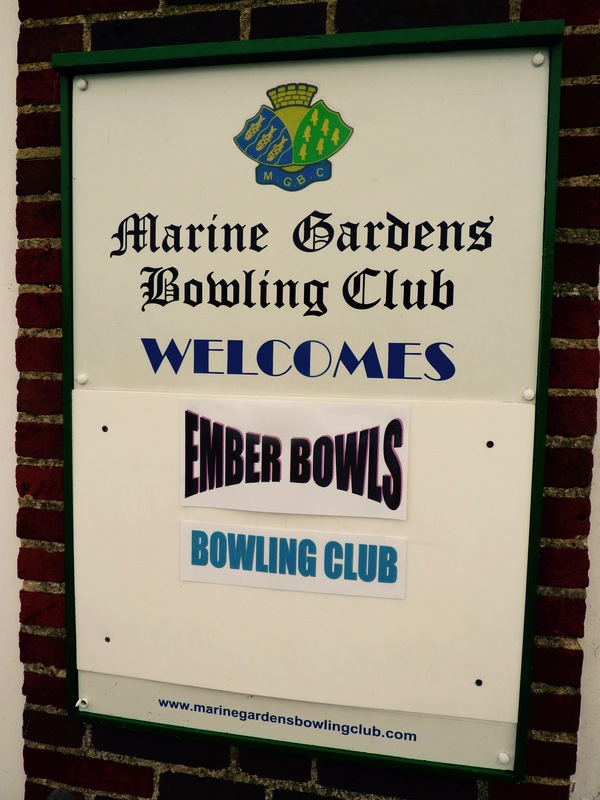 Continuing our great tradition at Ember Bowls Club of visiting friendlies to far-flung places (in this case Worthing! 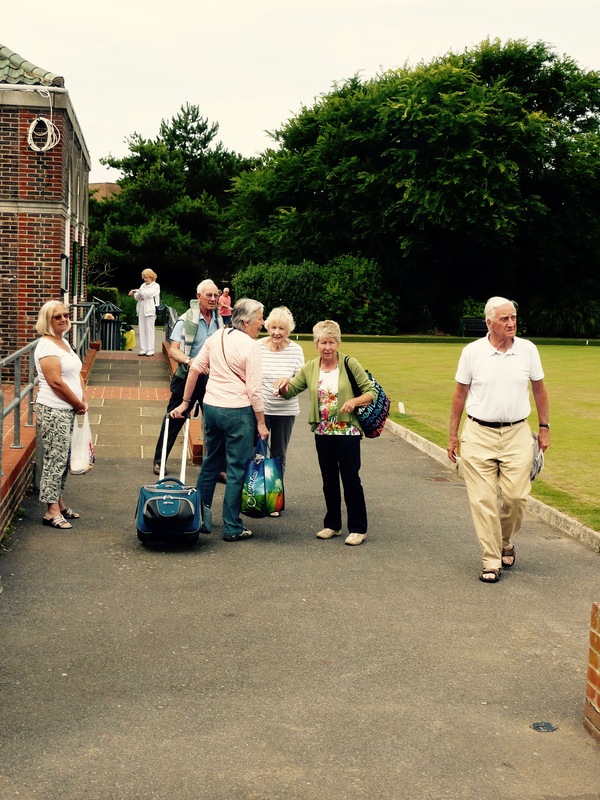 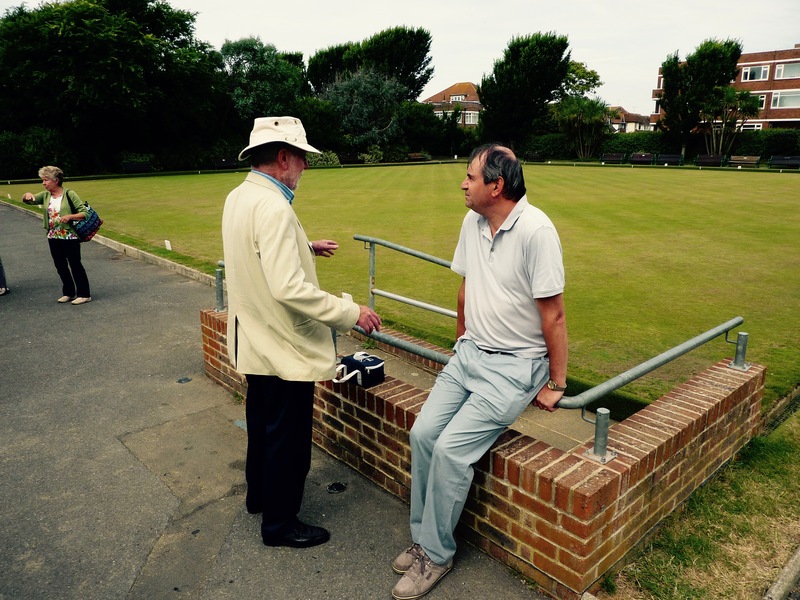 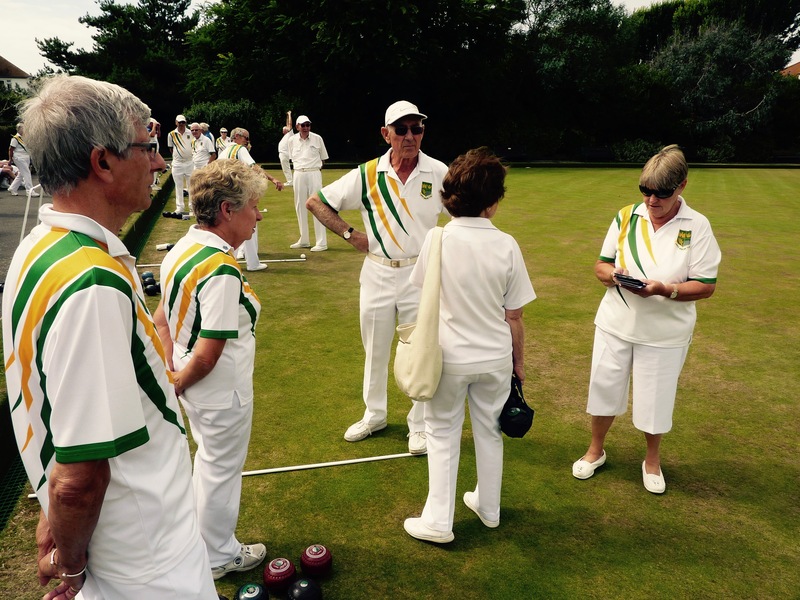 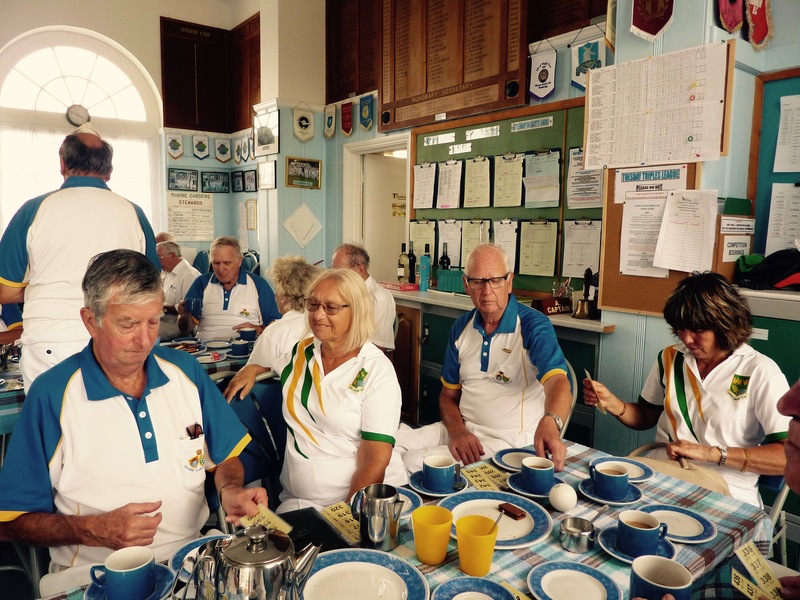 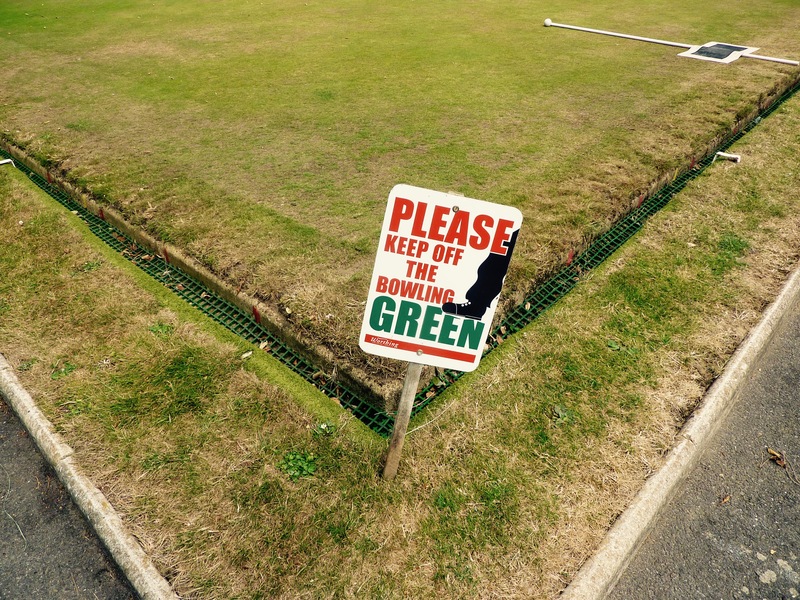 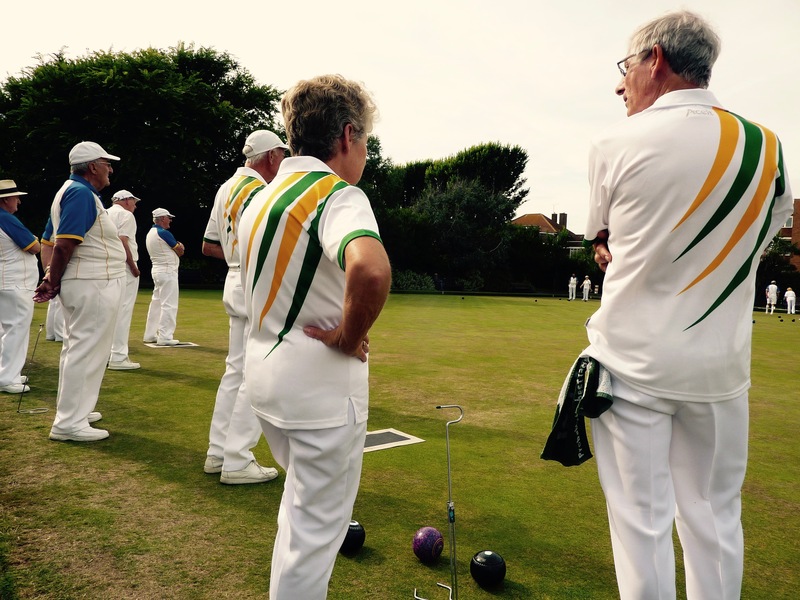 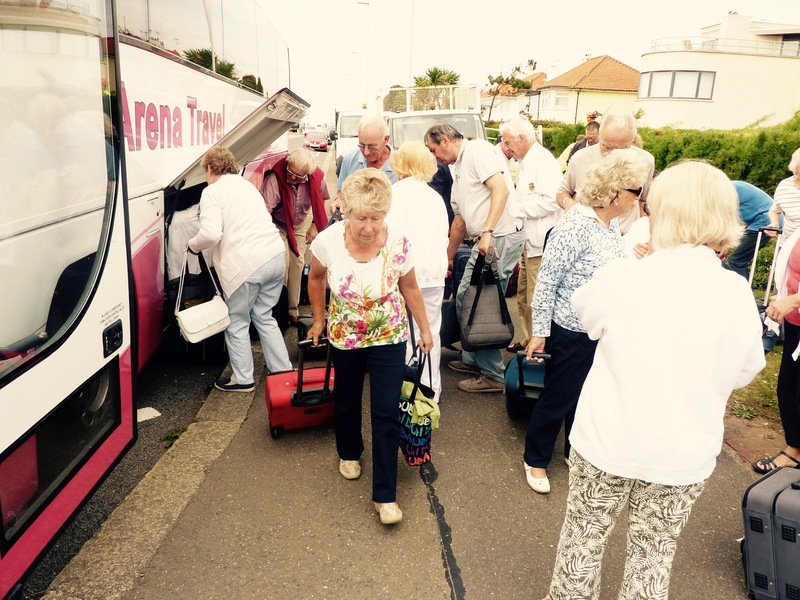 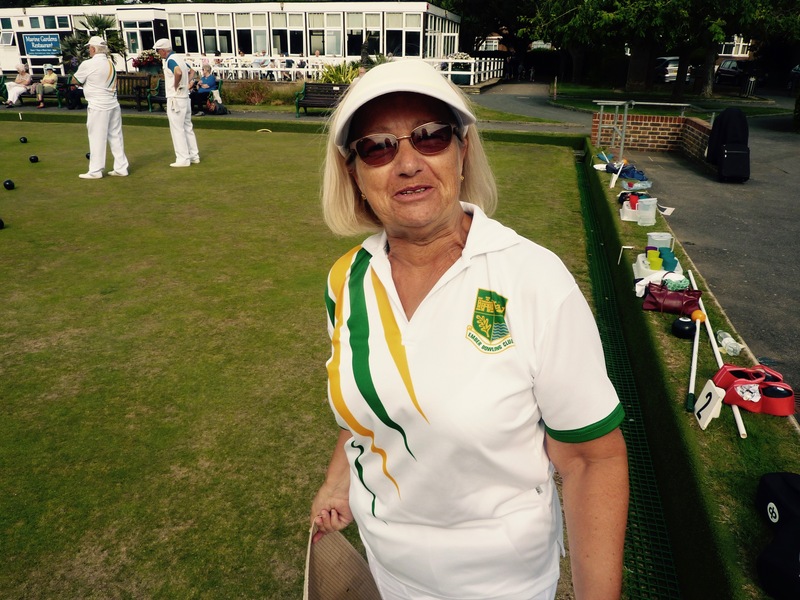 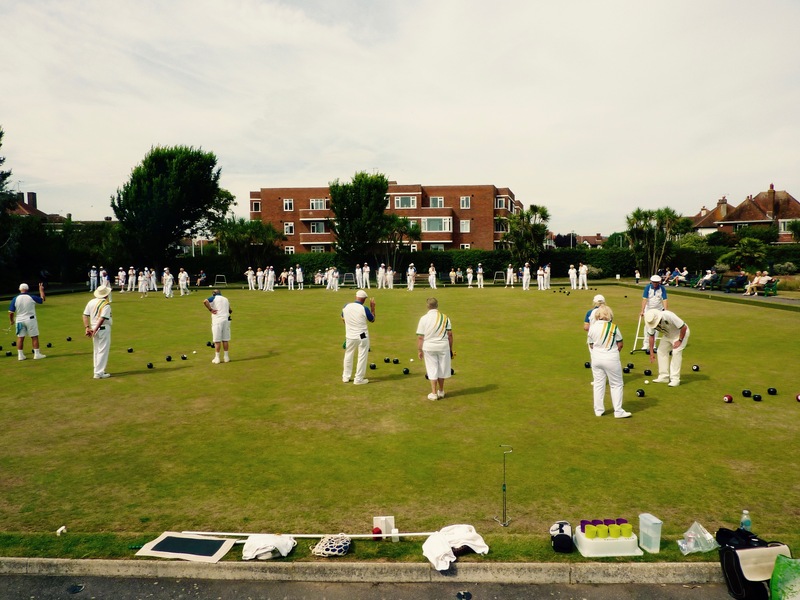 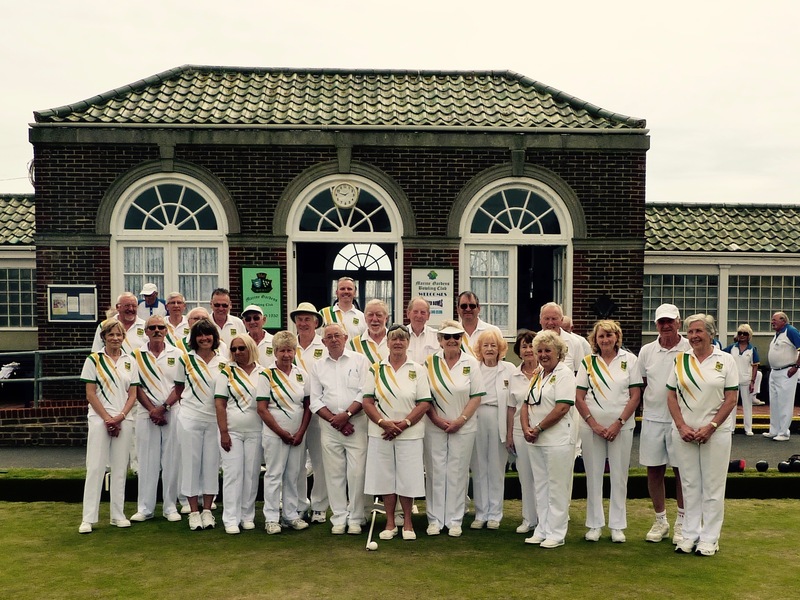 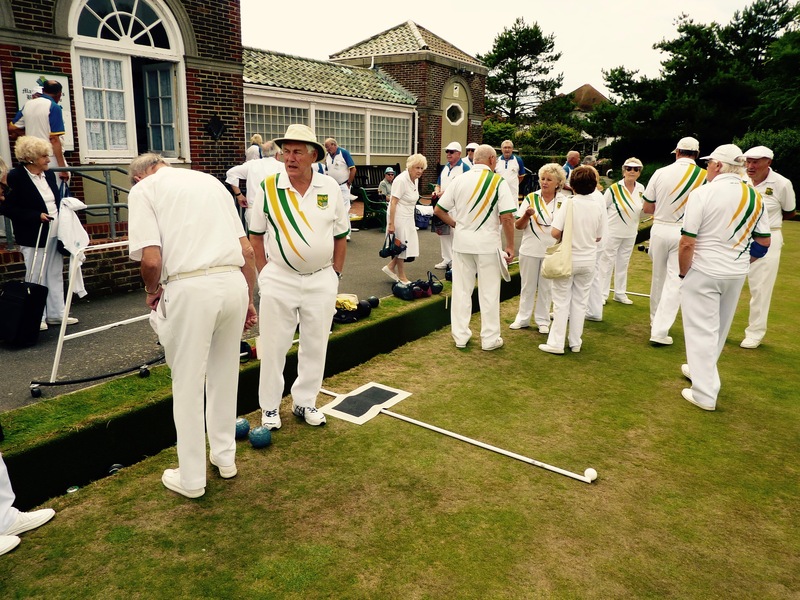 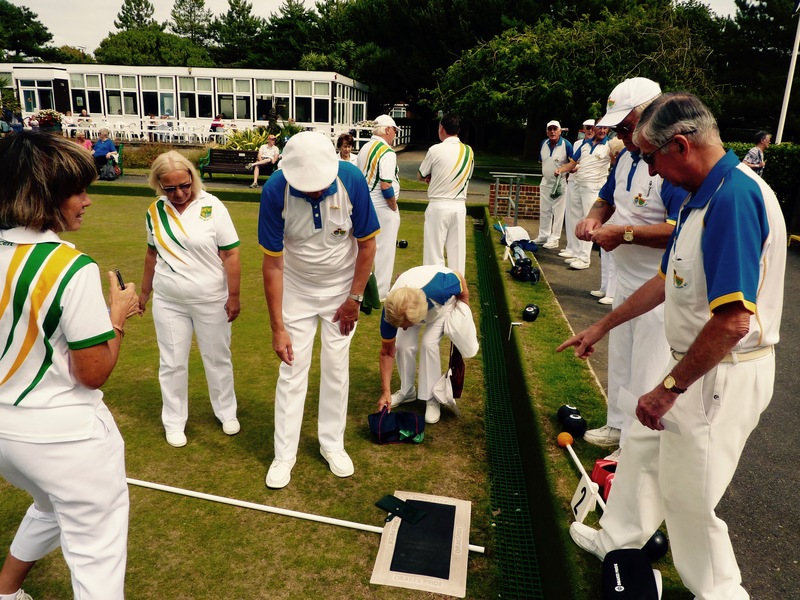 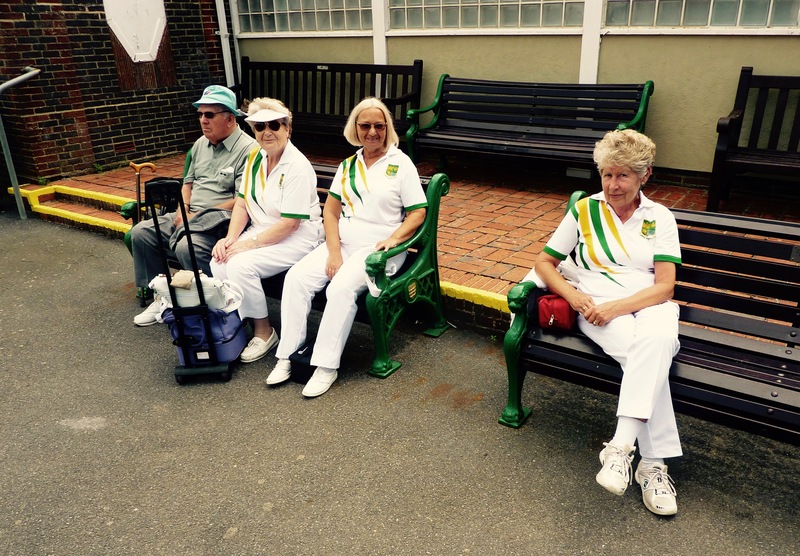 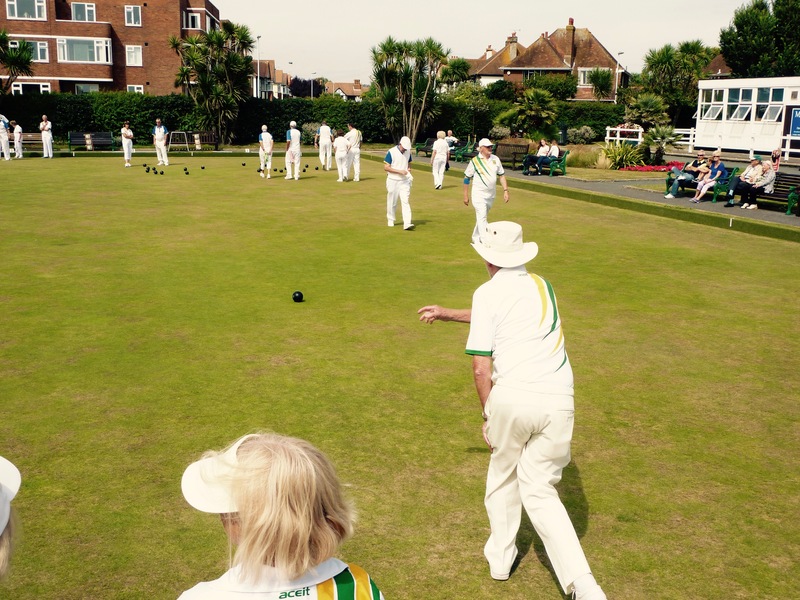 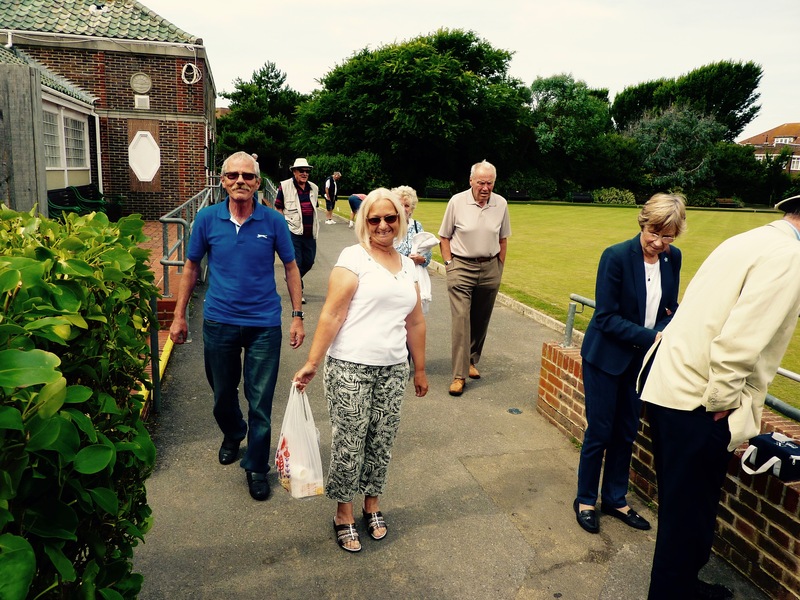 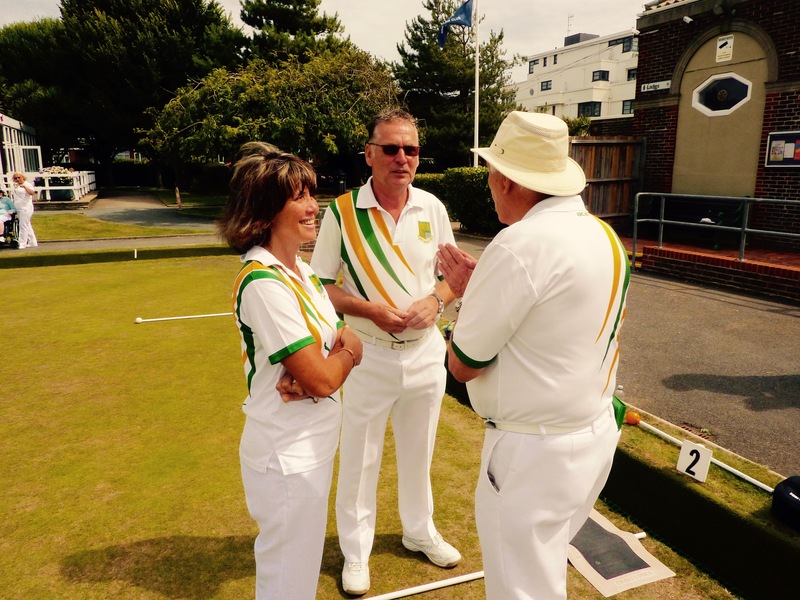 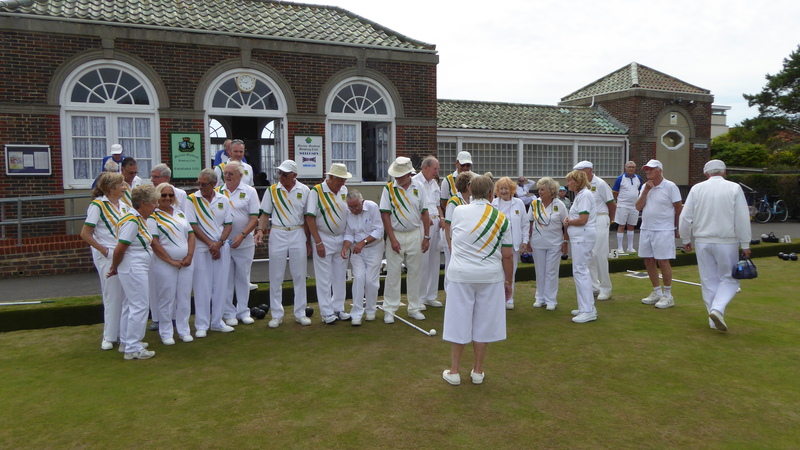 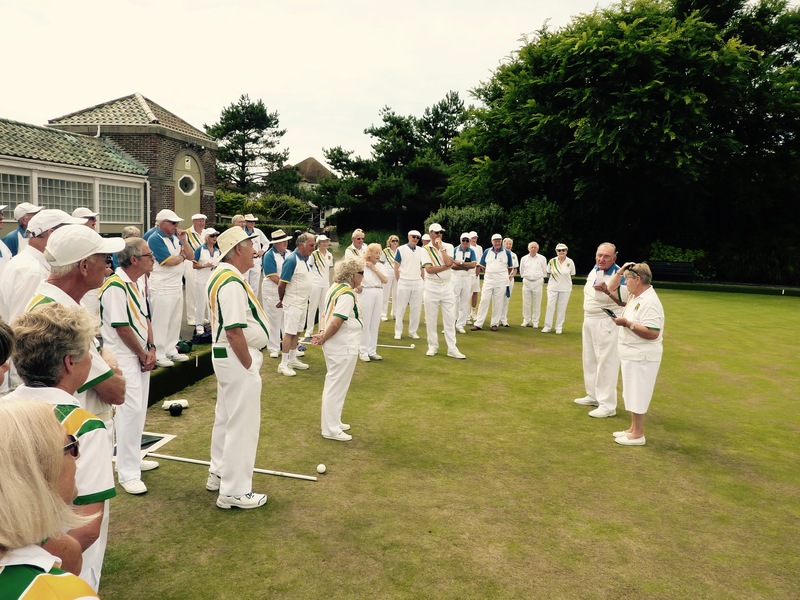 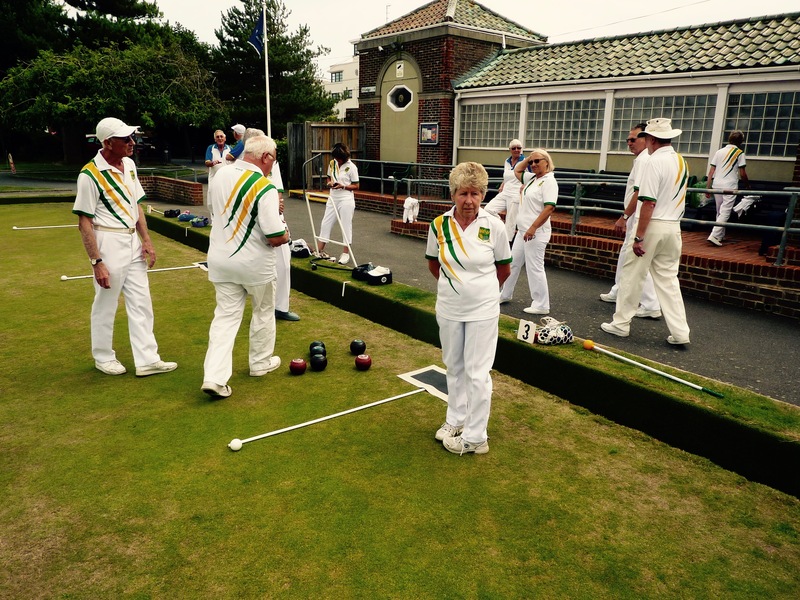 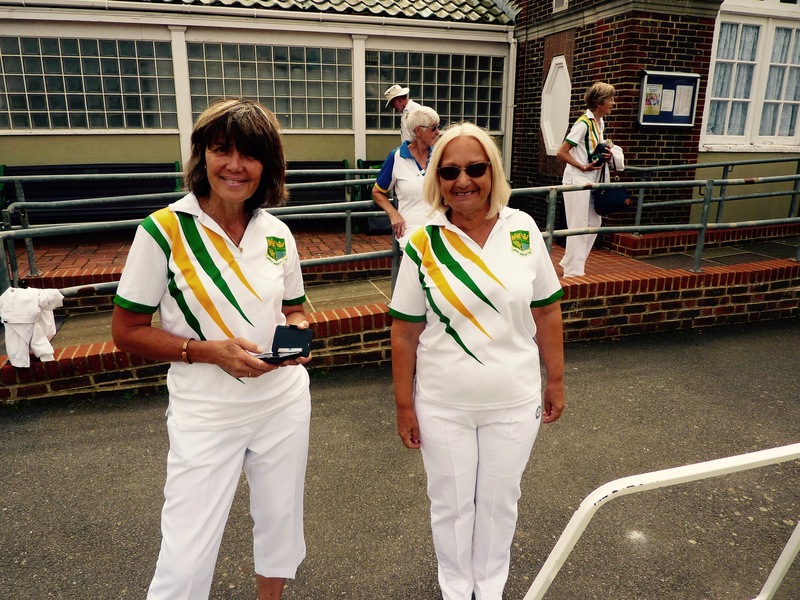 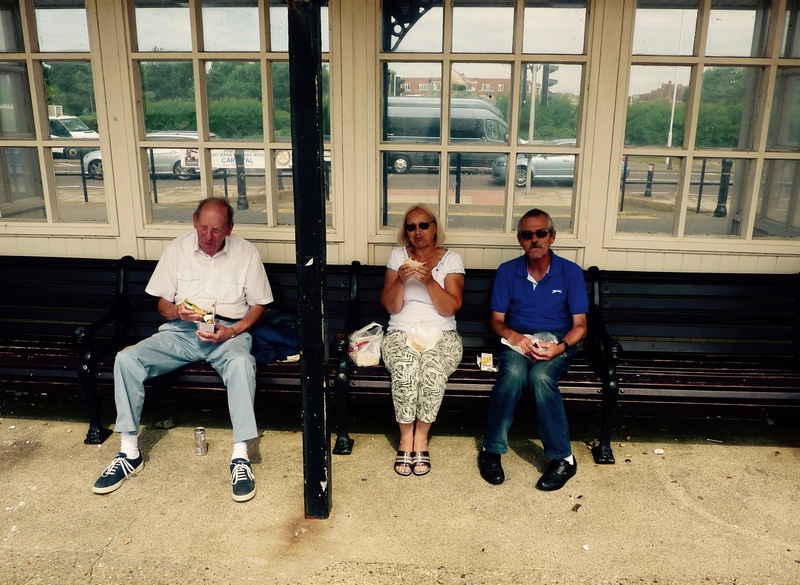 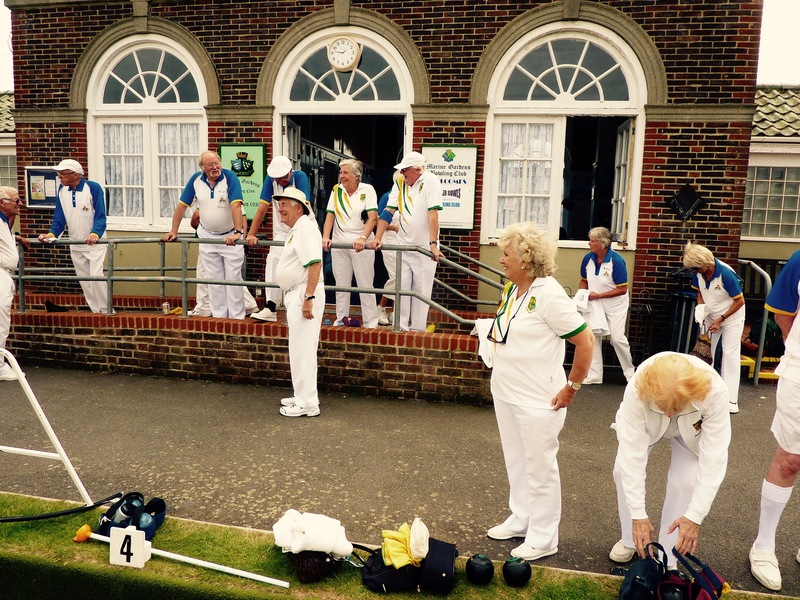 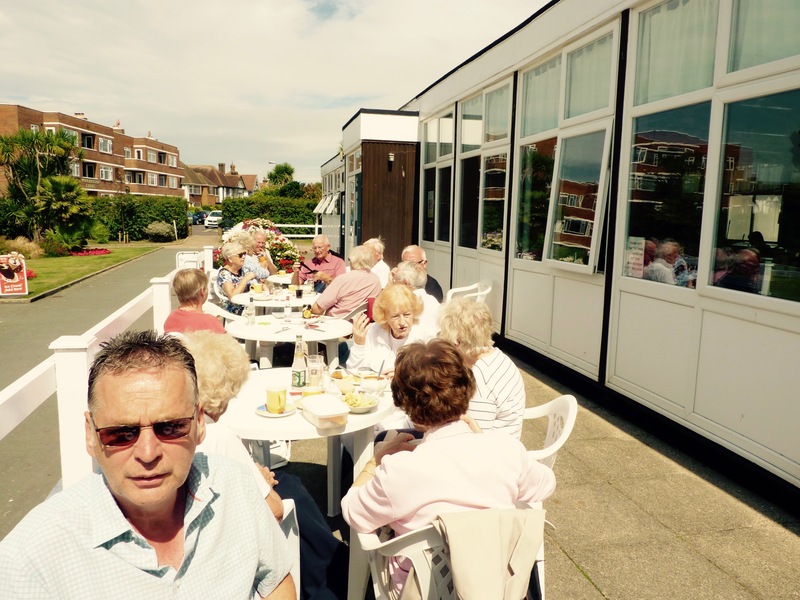 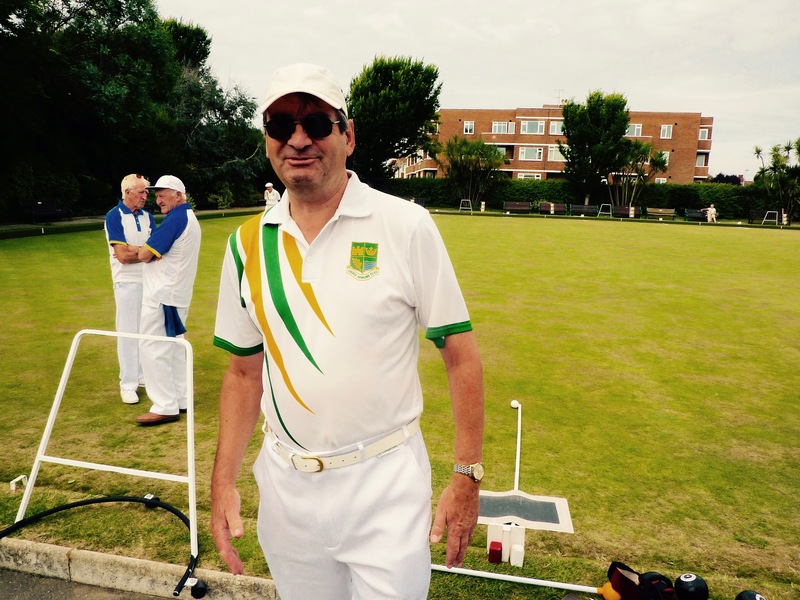 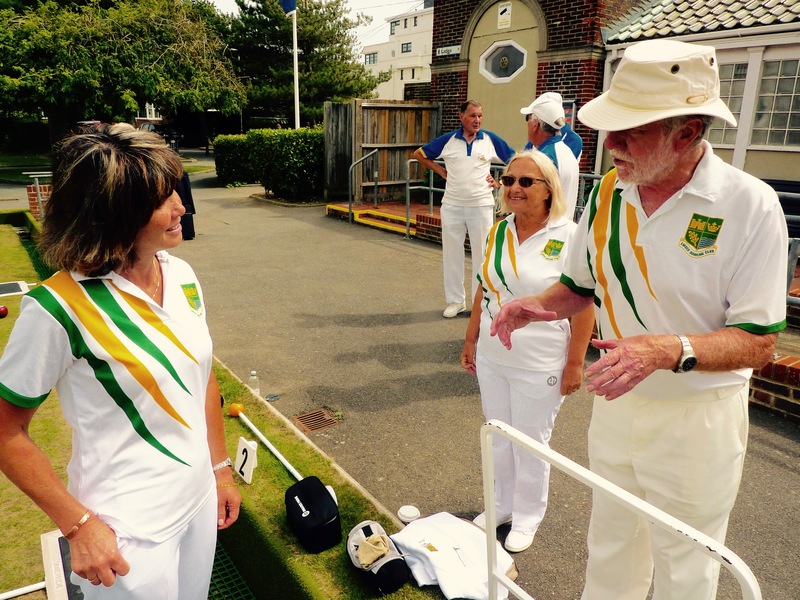 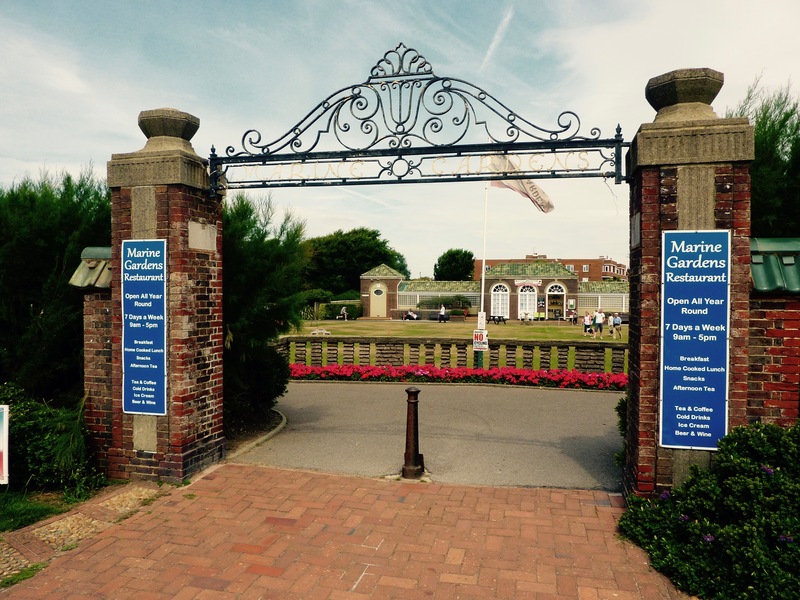 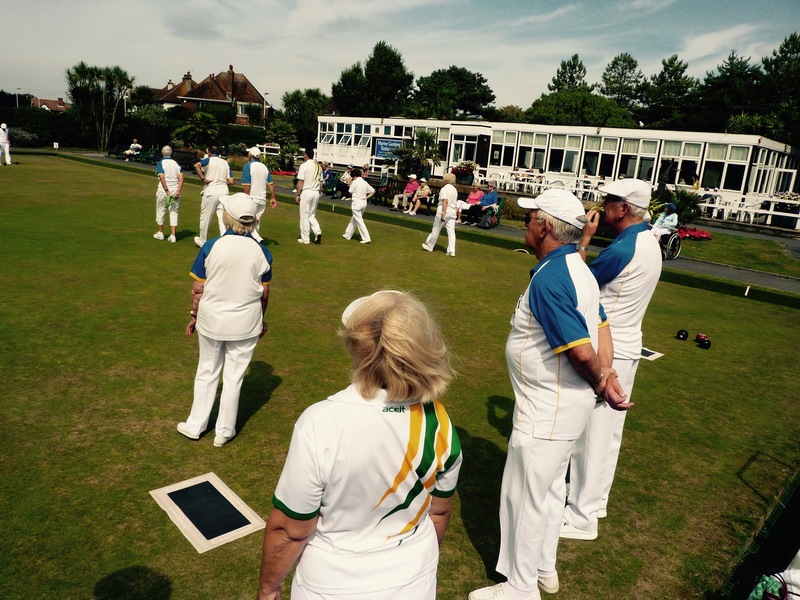 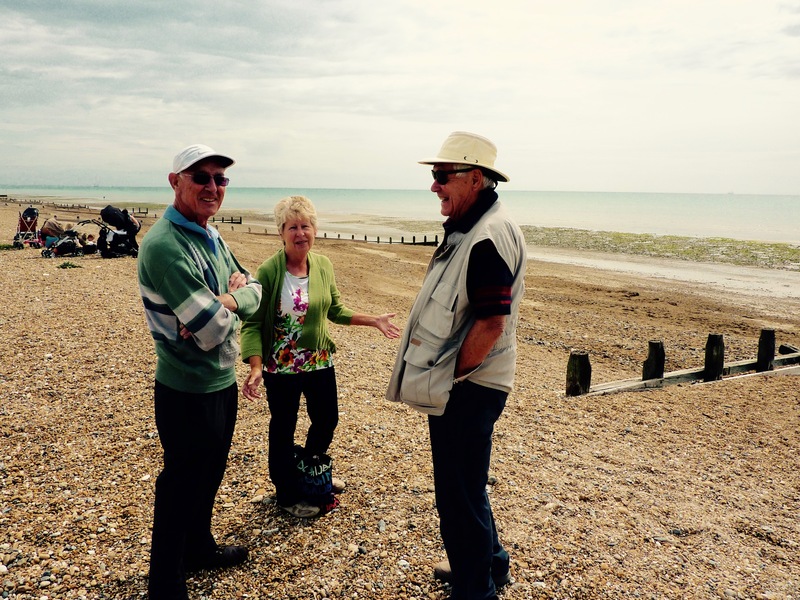 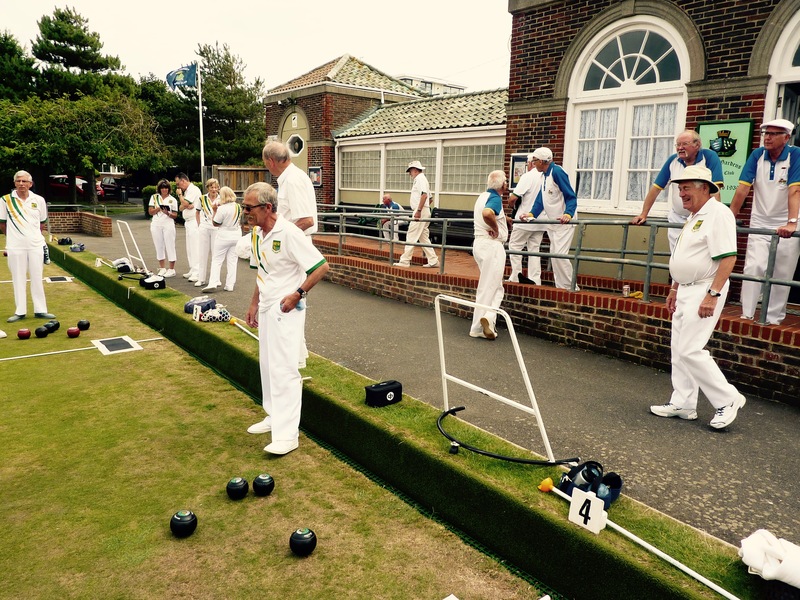 ), we had a fantastic day out at the seaside playing against Marine Gardens Bowls Club. 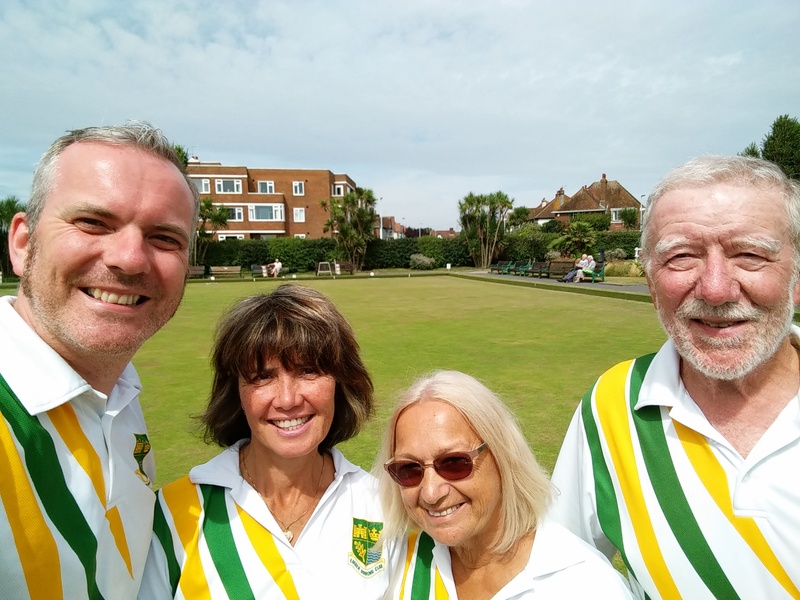 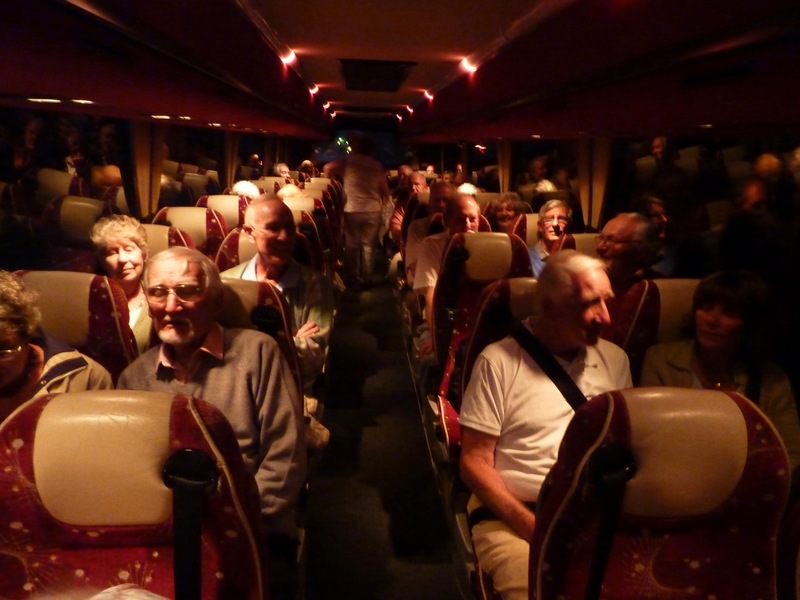 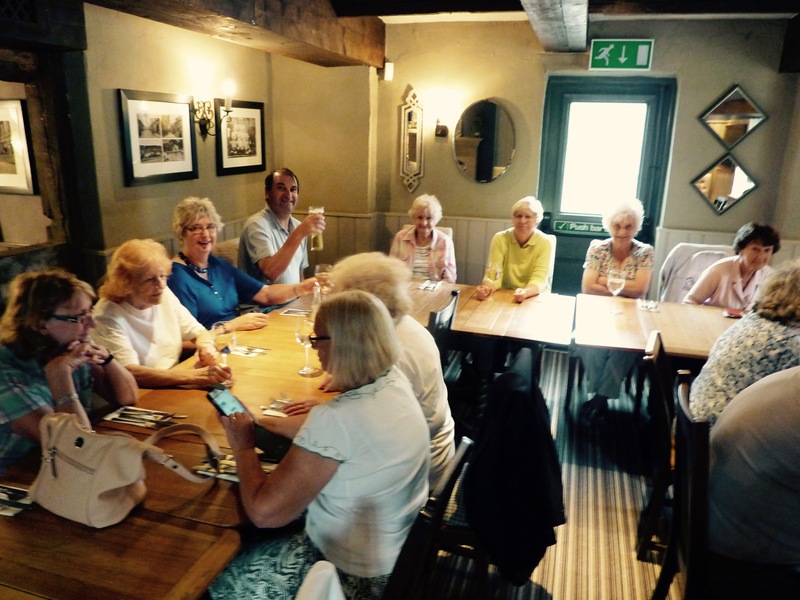 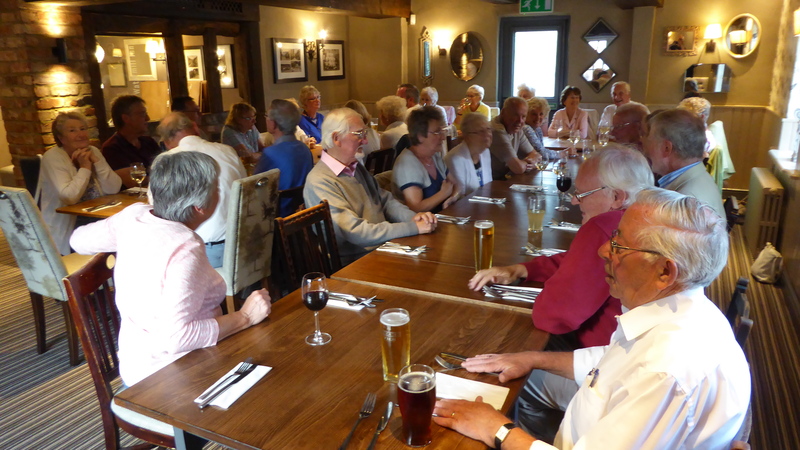 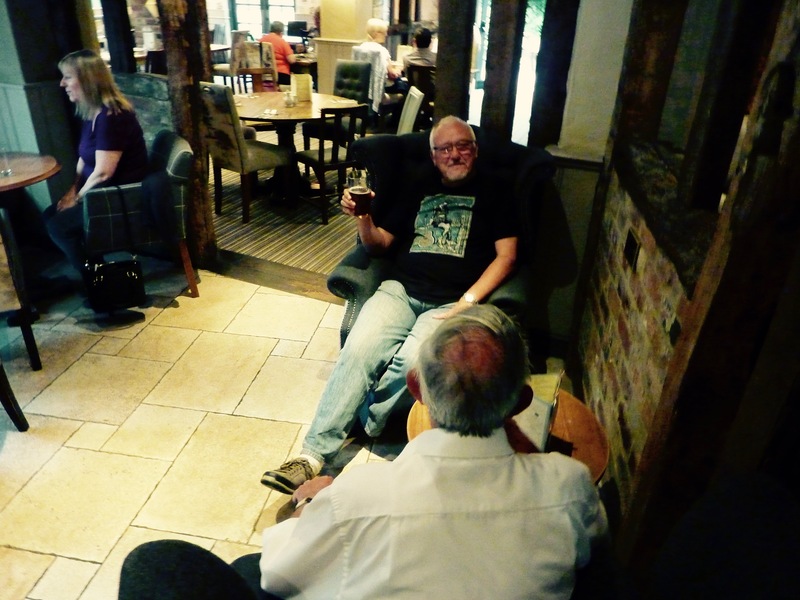 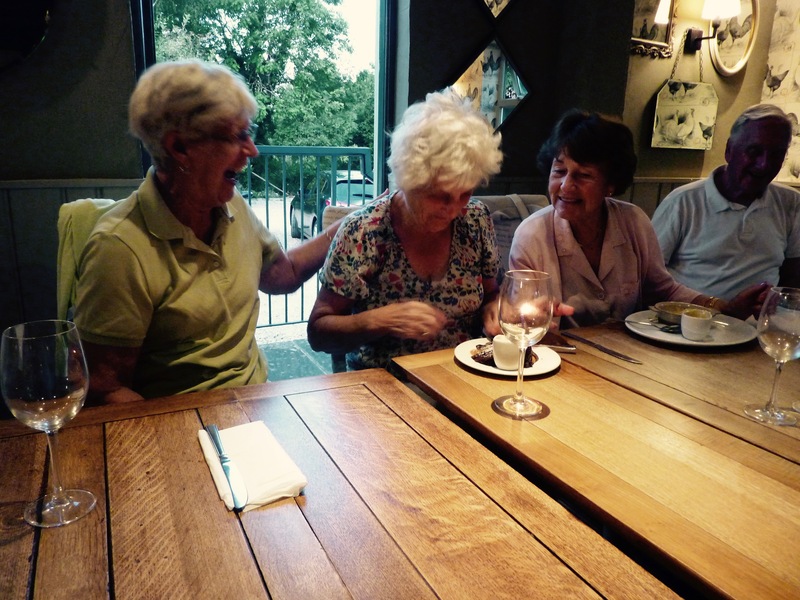 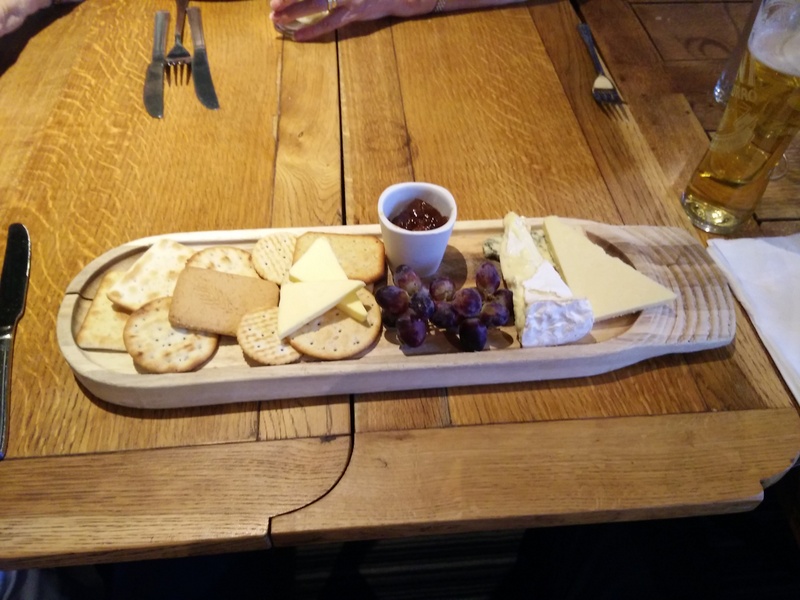 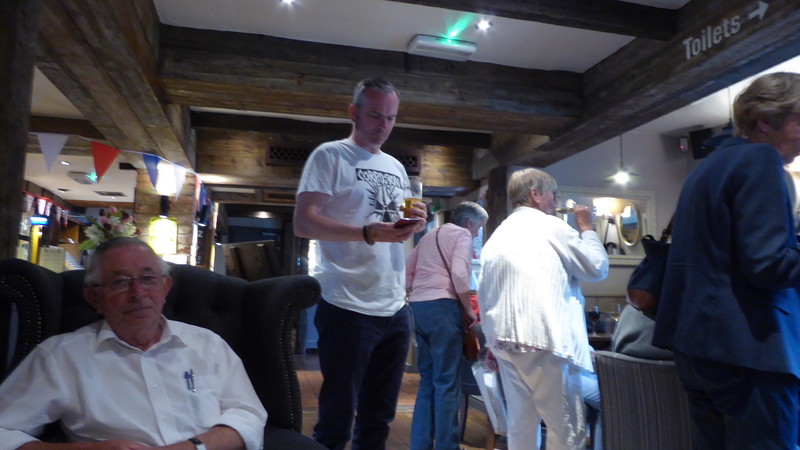 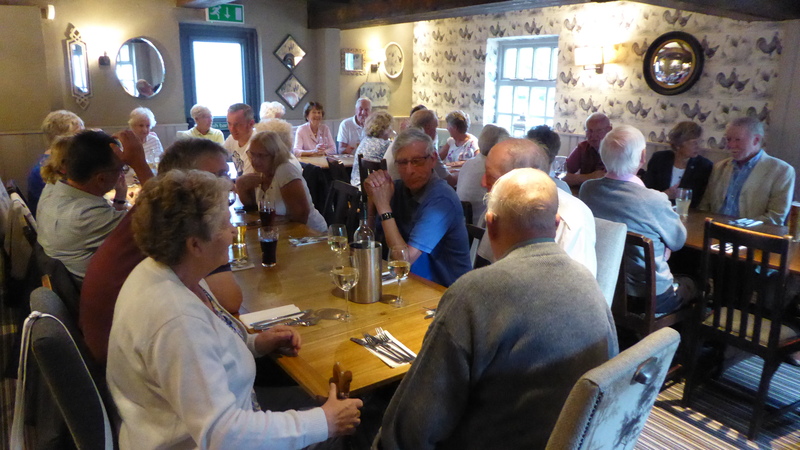 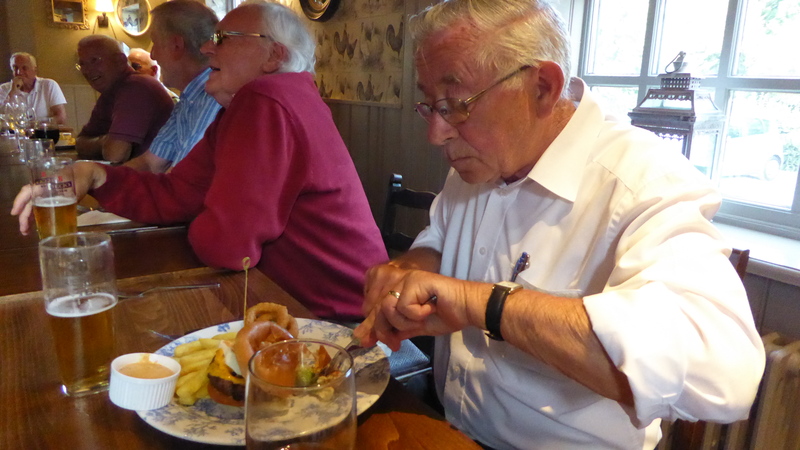 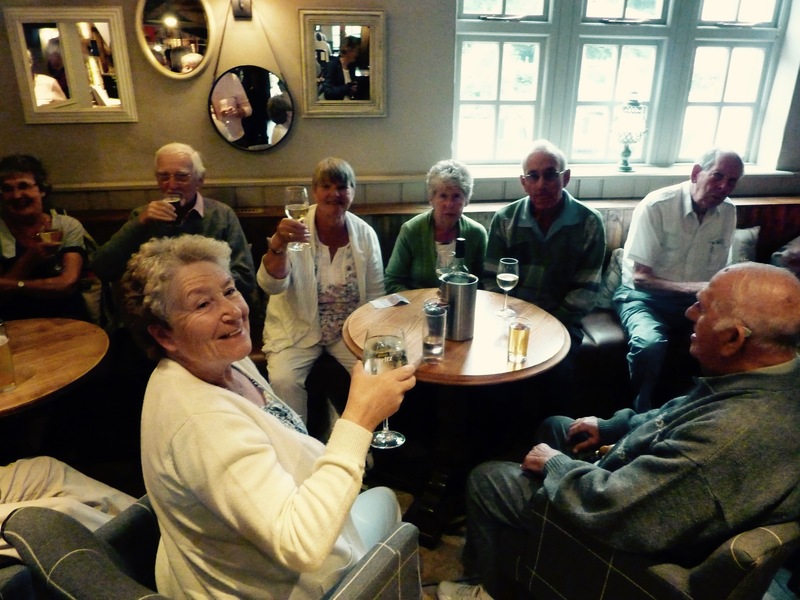 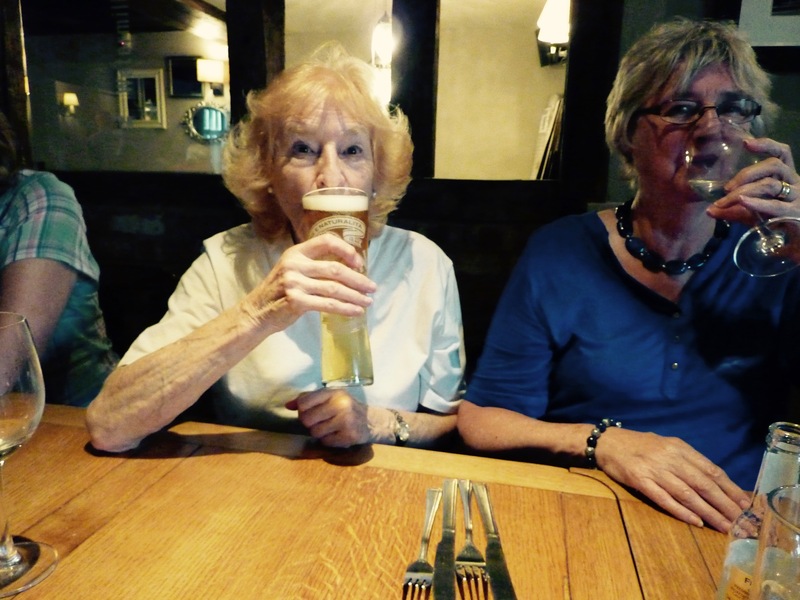 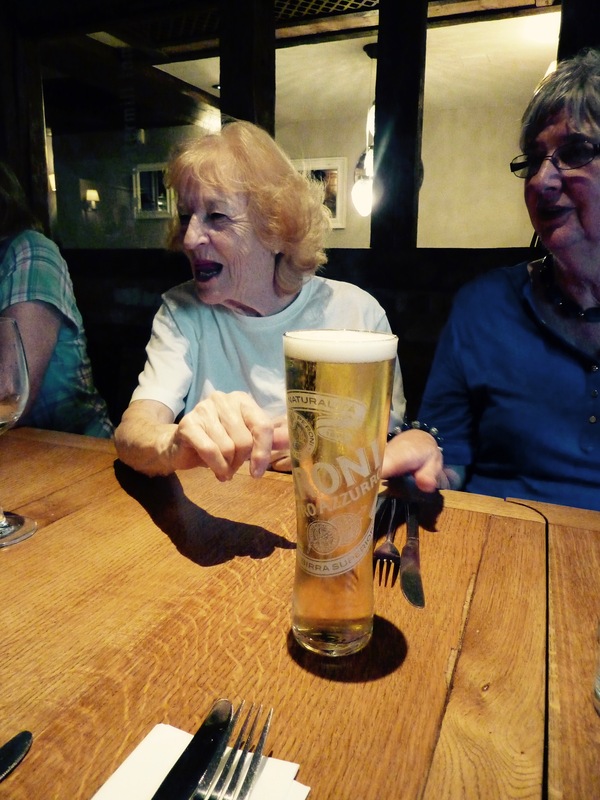 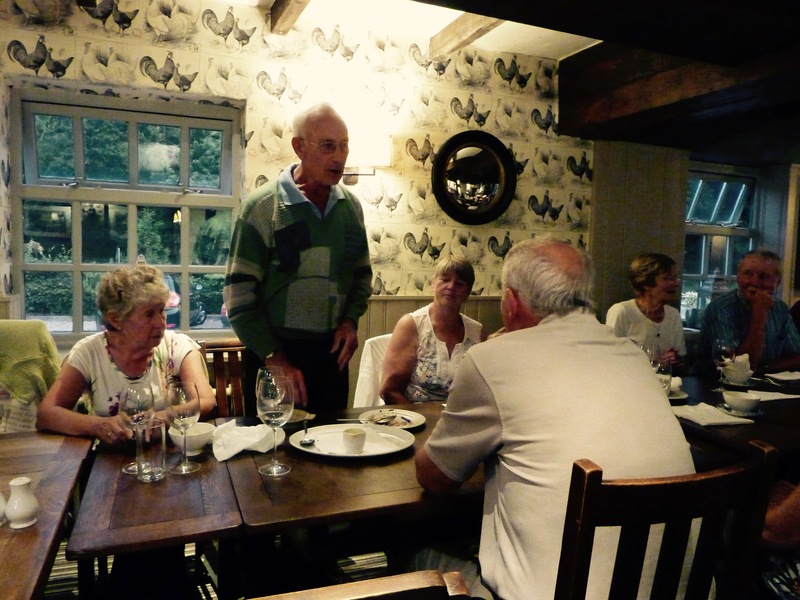 Our hosts were amazing, and we had a great walk along the beach, a slap-up lunch and then a close fought game of bowls before heading off home via the lovely Watermill pub in Dorking for a meal and a few drinks to round off a great day. 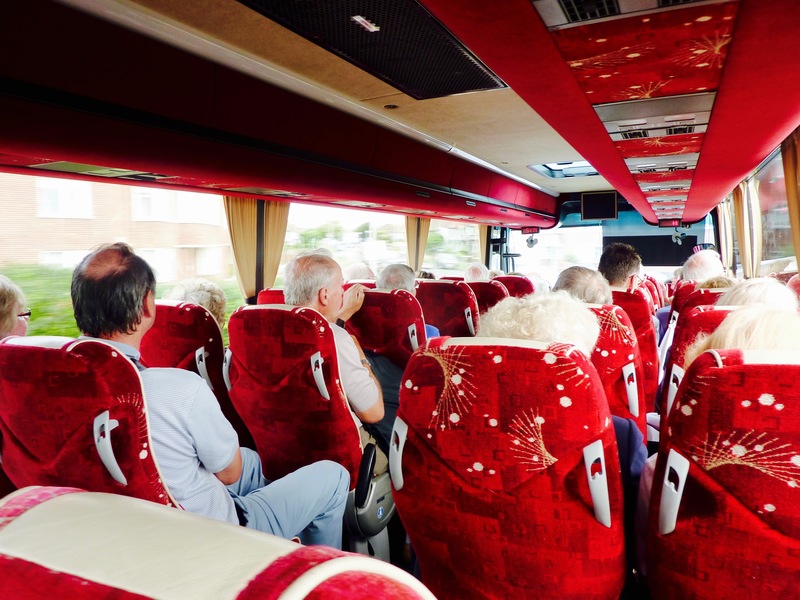 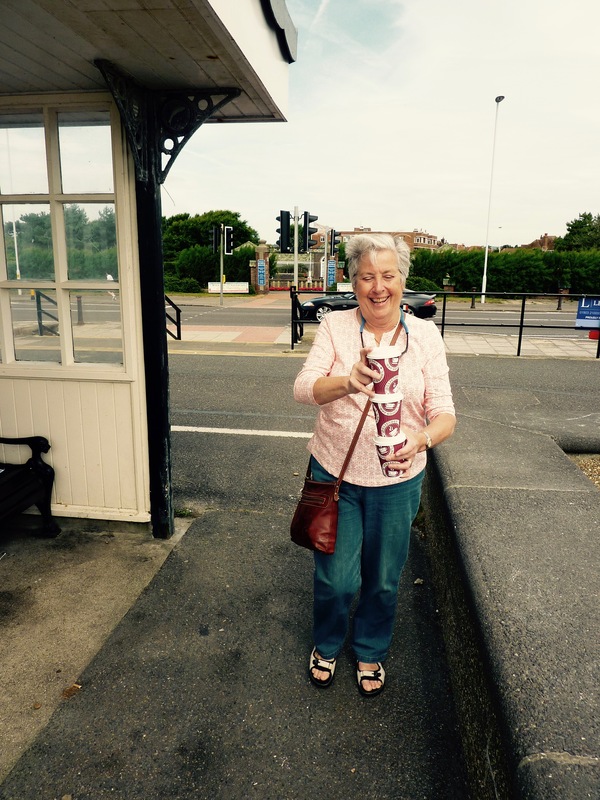 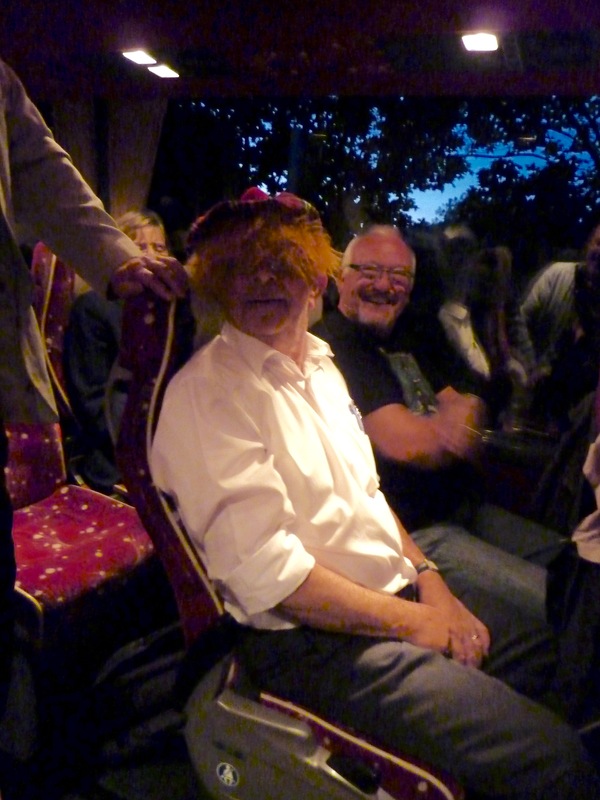 Thanks to all who helped organise our day out, especially Linda!